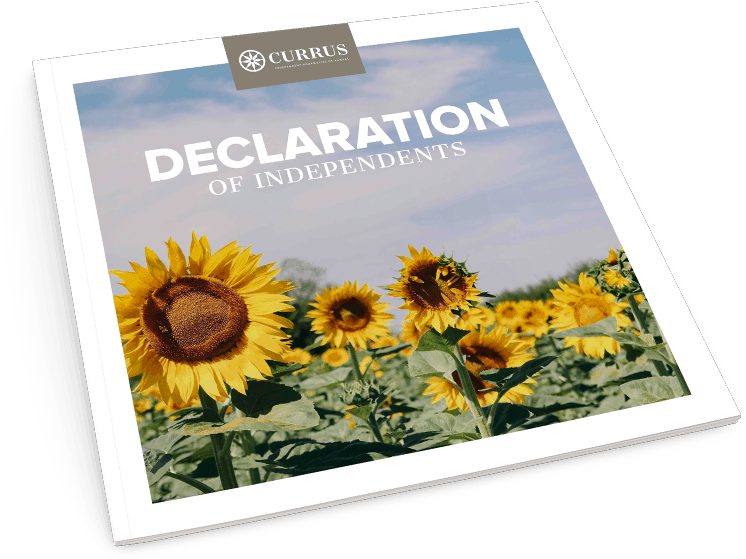 Download your copy of the Declaration of Independents! 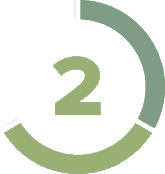 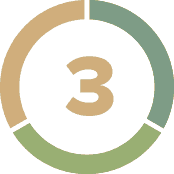 through IPC and McKesson to receive the best available pricing on supplies and pharmaceuticals.  and receive the support of the state’s only advocacy group dedicated to independent pharmacies.